On October 21, 2016, former RIAA Attorney Karyn Temple Claggett became acting Register of Copyrights during the “search” for a new permanent office holder. The following spring, the House of Representatives voted 378-48 in favor of H.R.1695 (introduced by Bob Goodlatte) that, if approved by the Senate, will make Register of Copyrights a position that is filled by presidential appointment* with Senate confirmation, rather than appointed by the Librarian of Congress—a policy that has been in place since the establishment of the Copyright Office, and impose a maximum term of 10 years. 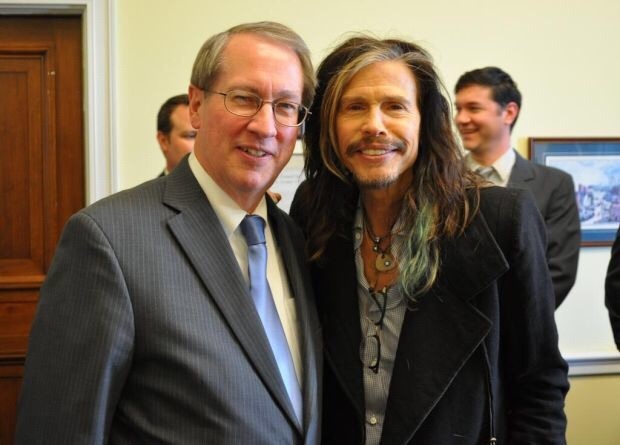 A year to the day later, the Senate received H.R.5447, the Music Modernization Act, unanimously passed by the House (where it was introduced by Goodlatte) the day before. 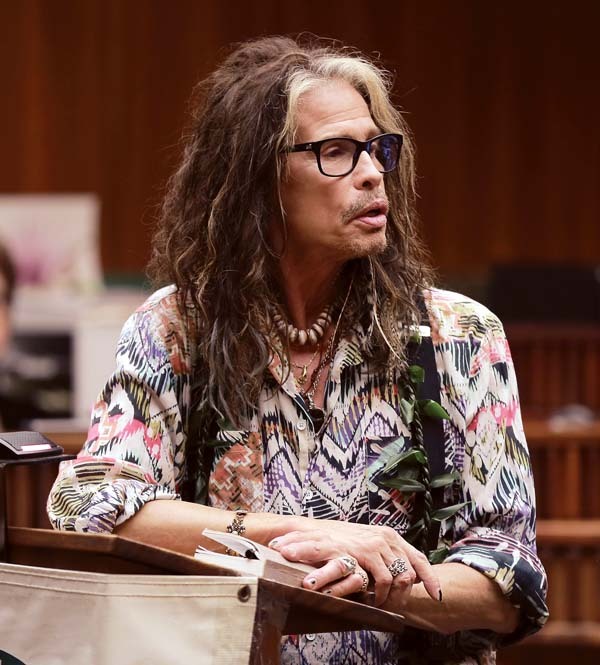 Here are some of the major points over which your representative in congress, your performing rights org, songwriter advocate groups, and Steven Tyler have held hands with the RIAA, the NAB, Apple, Google, Spotify, and a motley crew of others. The mlc will, with their six tie-breaking publishers, create an operations advisory committee made up of publishers (50%) and digital music providers appointed by the digital licensee coordinator, who is appointed by the Register on approval by the largest digital music providers (50%). (d)(3)(D)(iii) and (d)(5)(A)(ii).